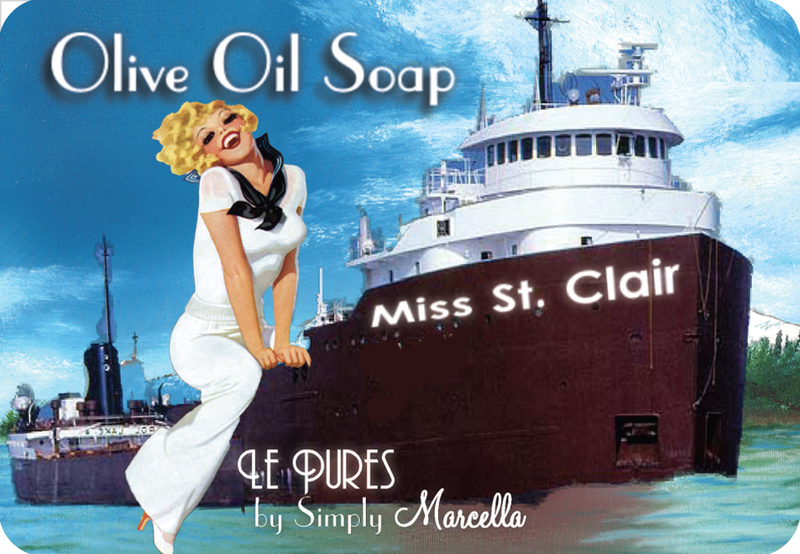 You never need to miss our beautiful Blue Water region again! Full of essential oils and Irish Moss, a fabulous exfoliate, you’ll love Miss St. Clair so much, you’ll use this soap every day and take it with you when you have to be away. 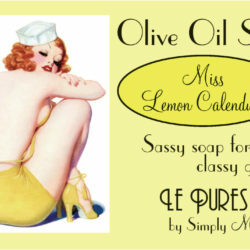 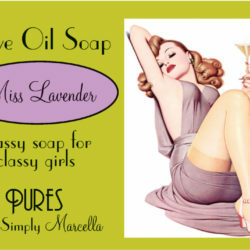 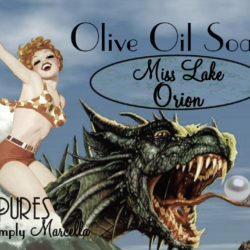 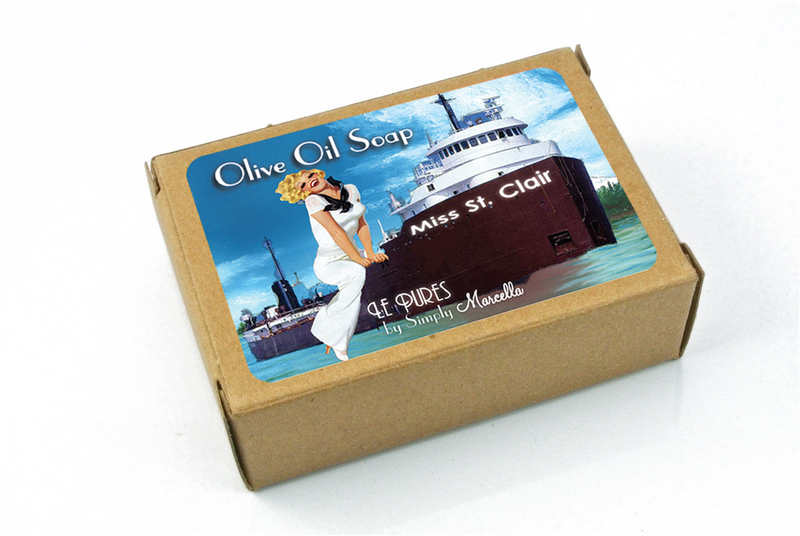 Wrapped in our fun pinup inspired box, customized for our St. Clair boutique, this soap makes a great addition to your day or the perfect gift. 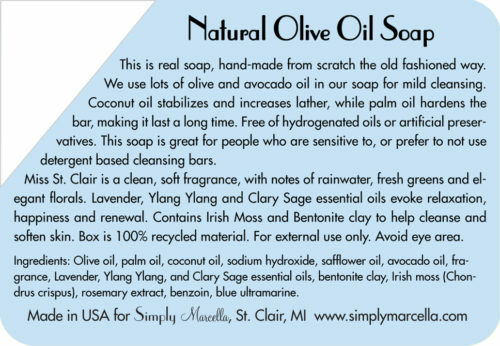 Each 4.5 oz bar is 100% natural and packaged in a recycled box. 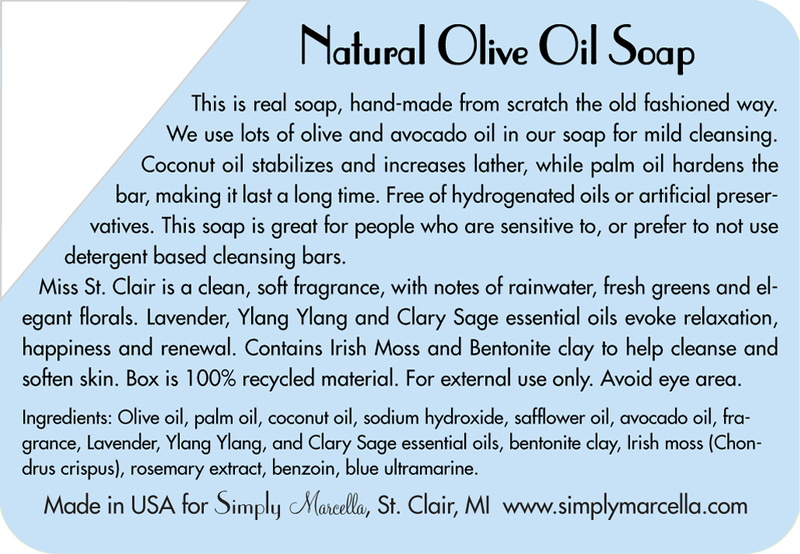 Product Ingredients: olive oil, palm oil, coconut oil, sodium hydroxide, safflower oil, avocado oil, fragrance, Lavender, Ylang Ylang, and Clary Sage essential oils, bentonite clay, Irish moss (Chondrus crispus), rosemary extract, benzoin and blue ultramarine.